Geographic information system (GIS) technology allows Fireland to use all types of spatial information in a digital mapping environment for evaluating, planning, implementing and monitoring fire management. 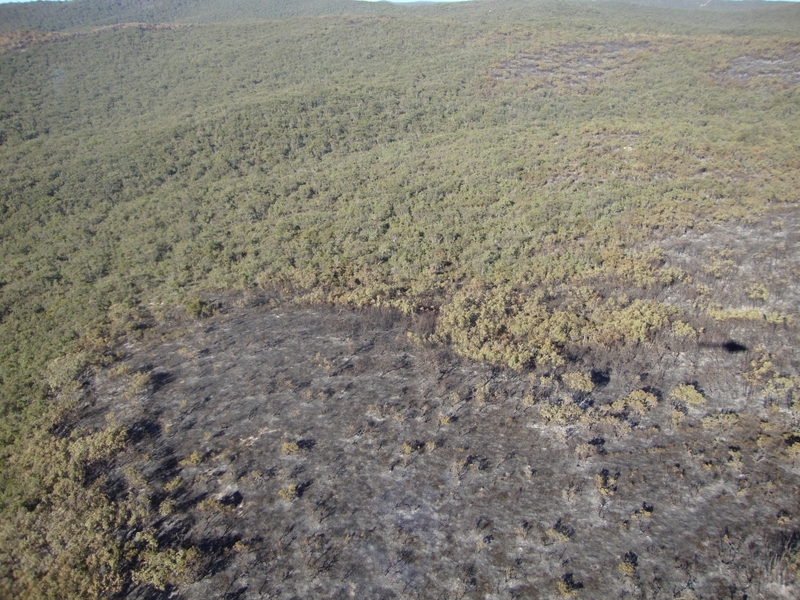 We are able to quickly gather, select and view data that can influence fire behaviour such as vegetation types, slope and aspect, natural and man-made barriers; overlaid with all manner of data such as wildlife, natural and cultural resources, housing developments, critical infrastructure, aerial and satellite imagery. GIS as one of our tools, gives us excellent abilities in assessing fire hazards and determining options, strategies and tactics to mitigate risks; all of which can be quickly shared or displayed in various formats to inform our clients or the community. Fireland produces important strategic and operational maps for fire planning and operations. We are able to capture field data and rapidly gather site specific spatial data to develop professional maps so that clients can make informed decisions with all the relevant information at hand.